Lenovo-owned Motorola seems to be working on a successor to last year’s Moto Z Play smartphone. 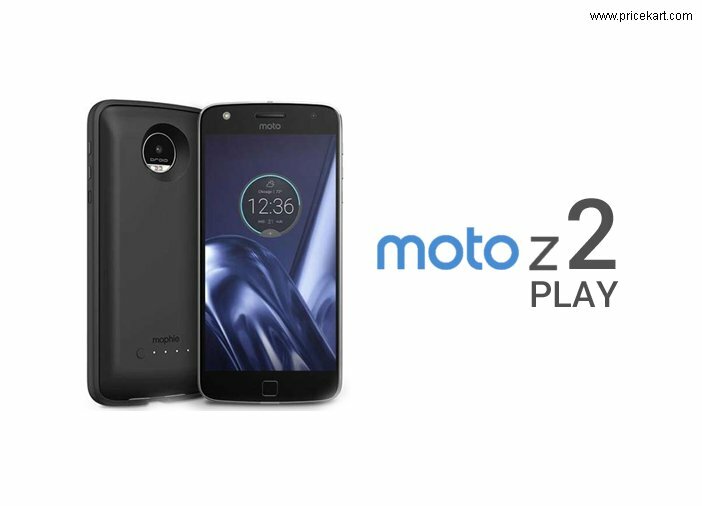 The company is recently tipped to make the upcoming Moto Z2 Play smartphone slimmer in design and pack smaller battery to compensate the thinner aspects. Citing the sources, the Moto Z2 Play has been leaked by a renowned tipster, Evan Blass. The smartphone is said to come with thinner aspects when compared to its predecessor. Blass revealed that the Z2 Play will flaunt a 6mm thickness whereas its predecessor sports a 7mm thickness. The handset will weigh at 145 grams, while the Moto Z Play weighs 165 grams. However, the sleek design has cost the lower capacity on battery life. The report claimed that the upcoming Moto Z2 Play will pack a 3000mAh battery, while the Moto Z Play offers a 3510mAh battery. The decrease in battery capacity will lead the maximum usage time (approximately) from 50 hours to 30 hours. 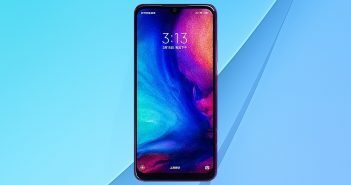 Furthermore, the report also provided a rendered image of the upcoming mobile which is in line with what we have heard about the smartphone from previous rumours. At the front, the smartphone has a home button which is identical to the Moto G5 and Moto G5 Plus which is expected to double as a fingerprint scanner. The front panel also has a near bezel-less display, earpiece, and front-facing flash. 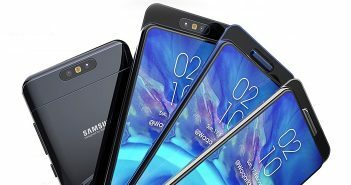 At the rear, there is a primary rear camera and the magnetic pins at the bottom side where the MotoMods could be attached to the device. On the right edge, there are volume controls and power button. The Moto Z2 Play is expected to come with a slight bump in the specifications. It will feature a 5.5-inch full-HD (1080×1920 pixels) Super AMOLED display. The handset is likely to come equipped with Qualcomm Snapdragon 626 octa-core processor clocked at 2.2GHz. To recall, the Moto Z Play packs a Qualcomm Snapdragon 625 processor with a clocking speed of 2.0GHz. The Moto Z2 Play is expected to offer 4GB of RAM and 64GB of internal storage. The Moto Z2 Play will offer a 5MP front selfie snapper. 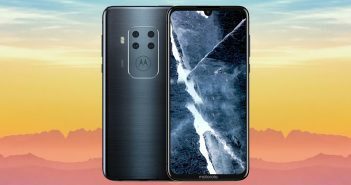 At the rear, there will be a 12MP camera with f/1.7 aperture and dual autofocus pixel technology to ensure superior image quality. The device will run on the latest Android Nougat OS. It will come in Fine Gold and Lunar Gray colour options.